This year, new ships are already starting to roll out. The MSC Belissima just made its debut in Southampton. Royal Caribbean’s newly revamped Navigator of the Seas just sailed into the port of Miami. 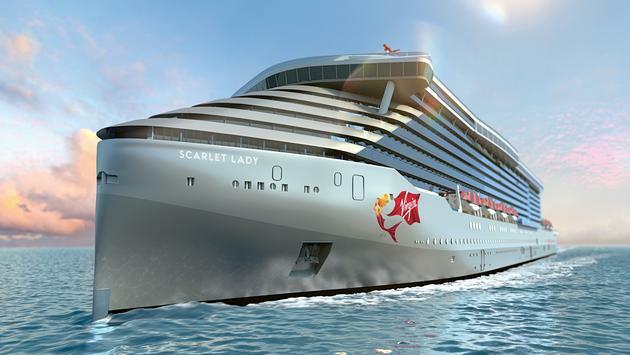 2020 will see the debut of Virgin’s first cruise ship, the much-anticipated Scarlet Lady as well as Carnival Cruise Line’s innovative new Mardi Gras, which will operate using liquified natural gas. Emerald Waterways will debut this new small ship for sailing Croatia’s Dalmatian Coast. 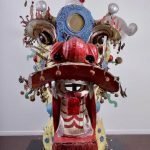 The Carnival Panorama will be based on the West Coast as part of Carnival Cruise Line’s expansion in the region starting in December. Celebrity Cruise Line’s Celebrity Flora will be one of the most energy-efficient ships of its size in the Galapagos Islands. 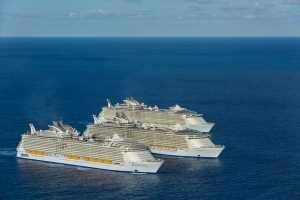 Costa Cruises’ new ship will make its debut in November and will be the new flagship of the fleet. Costa Cruises’ newest vista-class ship is currently sailing its maiden voyage from Trieste, Italy, to Yokohama, Japan. It will then homeport in Shanghai, China. This is Star Clipper’s first newbuild in nearly two decades and will be the largest in the fleet when it enters service this summer. 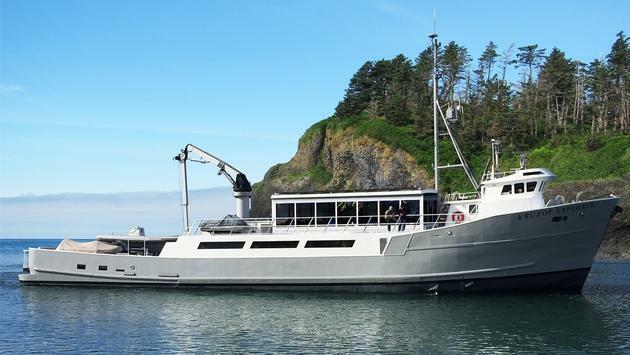 Alaskan Dream Cruises has retrofitted a Bering Sea crab boat and turned it into a 12-guest expedition ship with spacious staterooms and ensuite bathrooms that will cater to discerning guests looking for a unique way to experience Alaska. 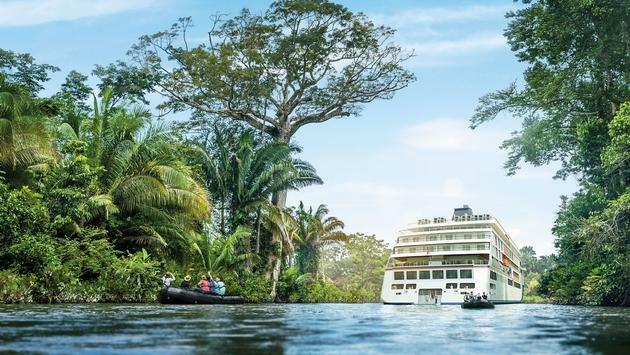 Ponant’s new 184-passenger Explorers series ship, Le Bougainville, will make its debut in April 2019. Ponant’s second new ship for 2019 will debut in August as another new Explorers series ship. The ships will be plying the waters of the Baltic and Mediterranean seas. MSC Cruises’ newest flagship just made its debut in Southampton. It is the second Meraviglia-class ship in the fleet and will sail seven-night cruises in the Mediterranean for her inaugural season. 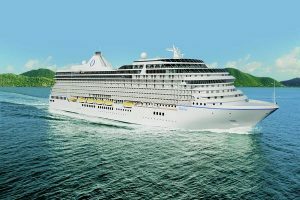 MSC Cruises’ Grandiosa will be the first of its Meraviglia-Plus class and will enter service of November of this year. 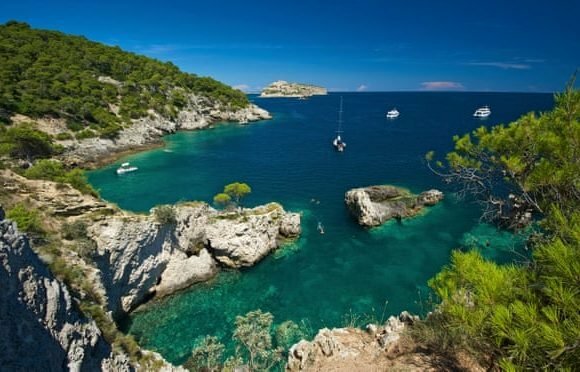 will sail Western Mediterranean itineraries for its inaugural season in winter 2019-20. Holland America named its newest ship last month, and Oprah Winfrey stole the show as the ship’s godmother. 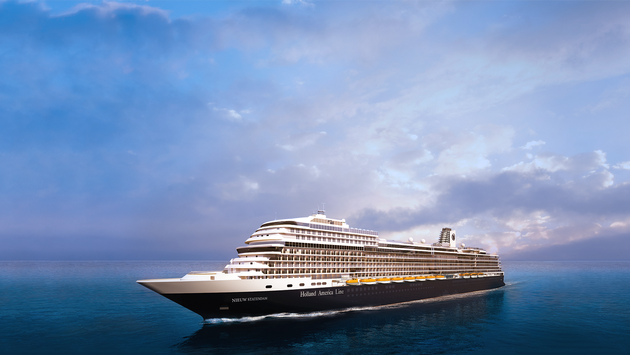 Nieuw Statendam is the sixth ship in Holland America Line’s long history to carry the Statendam name. 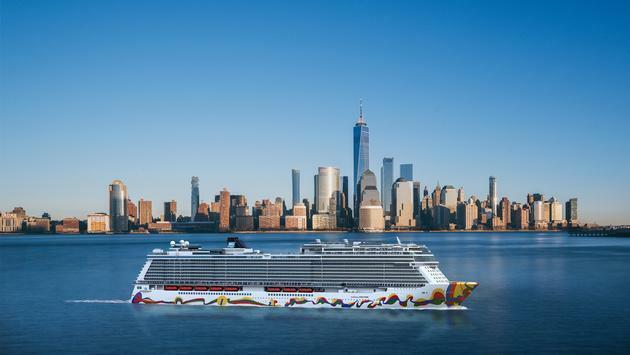 Norwegian Cruise Line will introduce its latest Breakaway Plus-class ship to the fleet later this year. 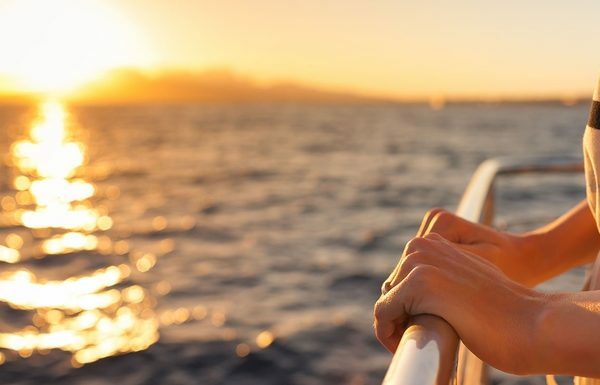 The ship will operate seven-night Caribbean voyages from Miami from Nov. 17, 2019, to April 12, 2020. 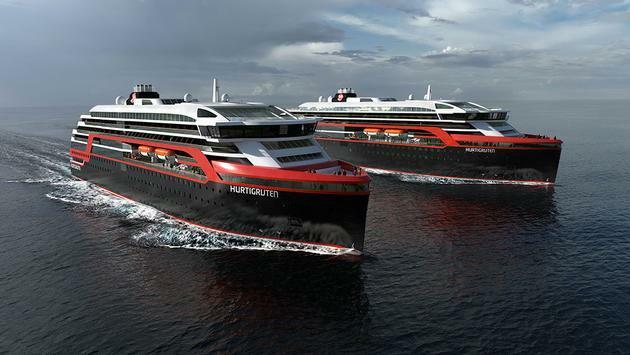 Hurtigruten’s MS Roald Amundsen is under construction in Norway’s Kleven Yard. It will be the industry’s first hybrid cruise ship later this year. 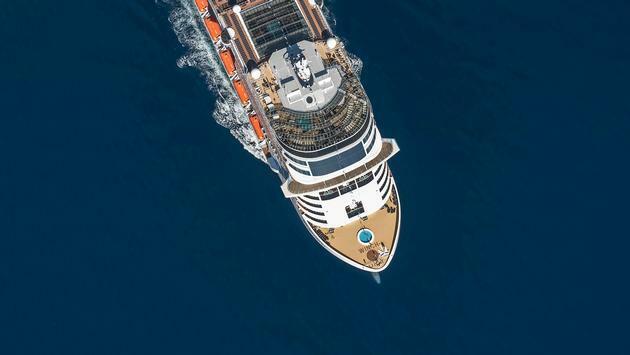 The 143,700-ton, 3,660-guest Sky Princess is the fourth Royal-class ship for Princess Cruises and will launch in the Mediterranean in October 2019. 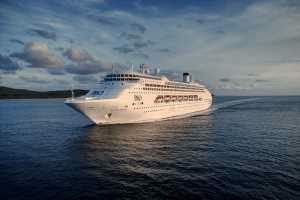 Saga Cruises will launch its newest small ship, catering to the British market, in July of this year. 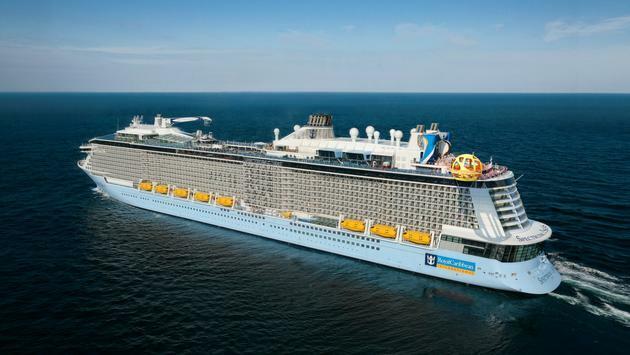 This ship will be Royal Caribbean’s first Quantum Ultra-class ship and will be the largest and most expensive ship in Asia when she sails from Shanghai beginning in June 2019. 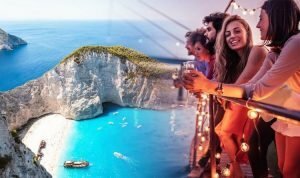 Another ocean-going ship for Viking Cruises, the Viking Jupiter is the first in Viking’s fleet to sail the Journey to Antiquities itinerary, a new itinerary sailing between Athens and Rome offering guests the chance to experience the Mediterranean during the quiet season. 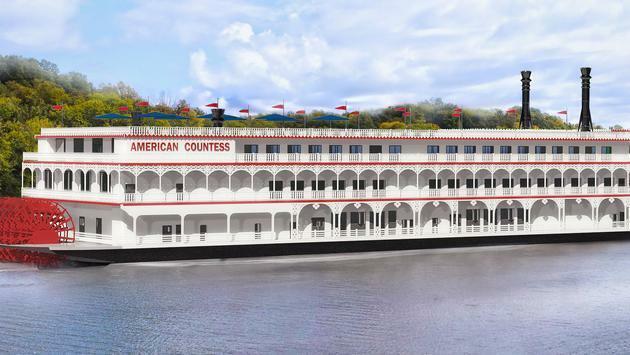 American Queen Steamboat Company’s new paddlewheeler is scheduled to make its inaugural voyage in April 2020. 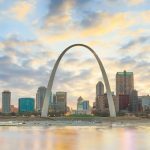 The ship will sail a variety of seven-night voyages that traverse the Mississippi, Ohio and Tennessee rivers. Celebrity Apex will debut in the spring of 2020 as the second in the line’s Edge series. The third and fourth ships in the Edge series will debut in the fall of 2021 and fall of 2022. 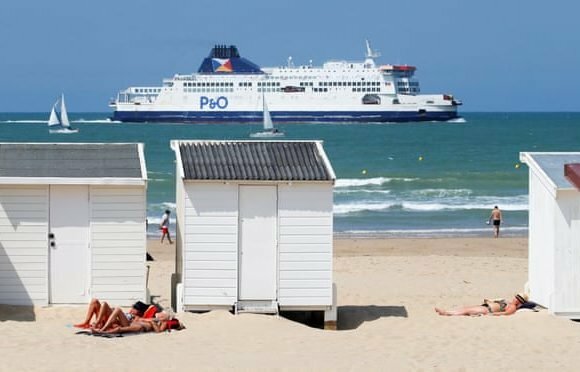 The 3,660-passenger Enchanted Princess is scheduled to debut on a series of European voyages on June 15, 2020. It will feature an evolution of the design platform used for the other Royal Class ships. 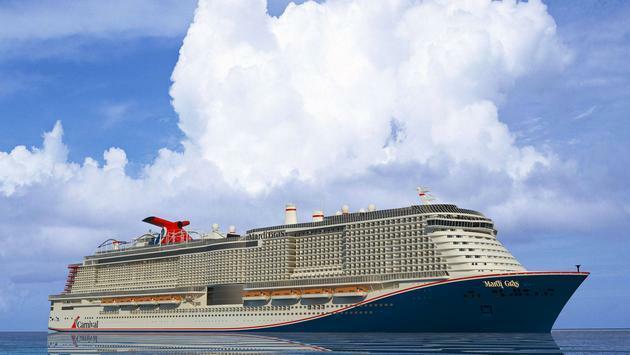 Carnival will take delivery of its newest and most innovative ship in Europe on August 31, 2020. 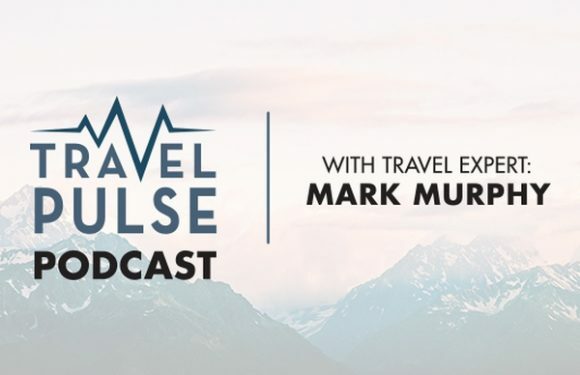 The ship will feature an innovative new stateroom design and sail a series of voyages from New York before relocating to Port Canaveral for year-round, seven-day Caribbean cruises beginning in October 2020. 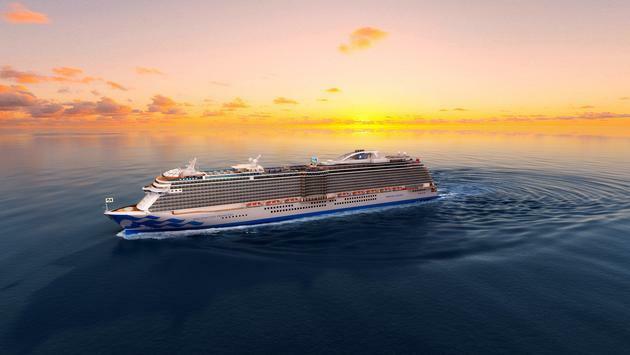 The MSC Virtuosa, which will set sail in November of 2020, will be fitted with state-of-the-art environmental technology to reduce her environmental footprint. 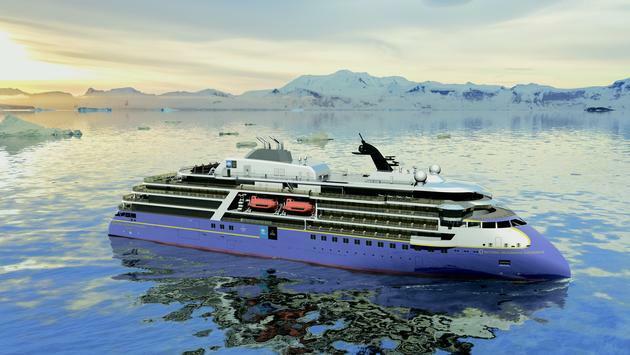 Lindblad Expeditions recently announced plans for its second new polar vessel. 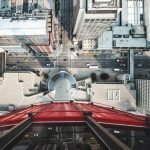 The National Geographic Endurance is scheduled to be delivered in the first quarter of 2020. Royal Caribbean’s Odyssey of the Seas will set sail in the fall of 2020 and will be the cruise line’s second Quantum Ultra-Class ship. 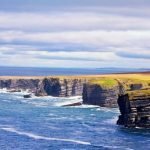 Saga Cruises’ Spirit of Adventure will be the sister to the Spirit of Discovery and cater to the British market, offering a small ship experience with balconies for every stateroom. The Scarlet Lady will set sail from Miami to the Caribbean with 2,770 passengers and 1,160 crew members on four- and five-night “Havana After Dark” itineraries which feature an overnight stay in Havana, Cuba.